For lessons taken AFTER 5pm weekdays or anytime at the WEEKEND. Pay for up to 9 hours of driving lessons in an automatic car here. To save even more money, block book 10 lessons (below) and save an extra £2 per hour! For lessons taken BEFORE 5pm Monday to Friday. 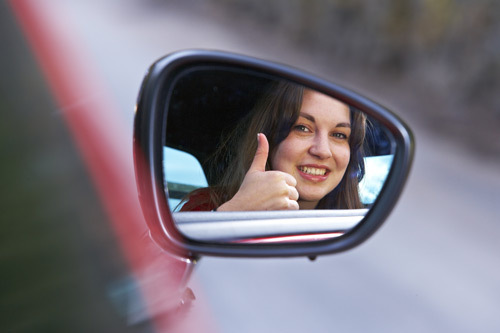 Book 10 hours of driving lessons in an automatic car and benefit from saving £20! By booking 10 hours in advance, the hourly rate is reduced to just £29. For lessons taken BEFORE 5pm Monday to Friday. Pay for up to 9 hours of driving lessons in an automatic car here. To save even more money, block book 10 lessons (below) and save an extra £2 per hour! 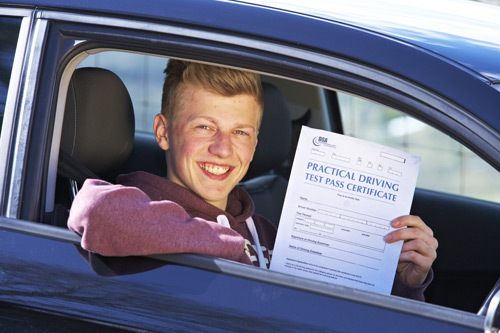 30 hours of training in an automatic car at a pace to suit you (typically over a 4-8 week period, including one practical driving test fee). Only available Monday to Friday daytimes.